Kantaria Shuler has been found, according to Highlands County deputies. LAKE PLACID, Fla. -- The Highlands County Sheriff's Office reports a young woman who hasn't been heard from since late last month has been found. 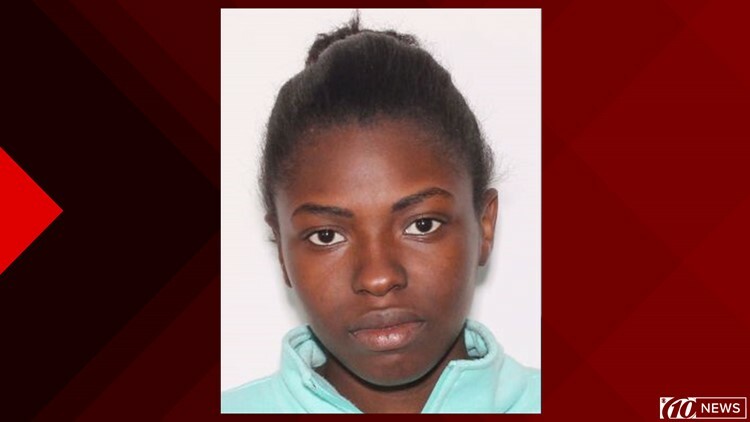 Kantaria Shuler, 19, was last seen on Nov. 29 at the RCMA South Highlands Child Development Center on Curve Street in Lake Placid, Florida. On Monday, deputies posted her photo to social media -- hoping to bring her home. They later updated the post to say she was located. No further information was immediately released.